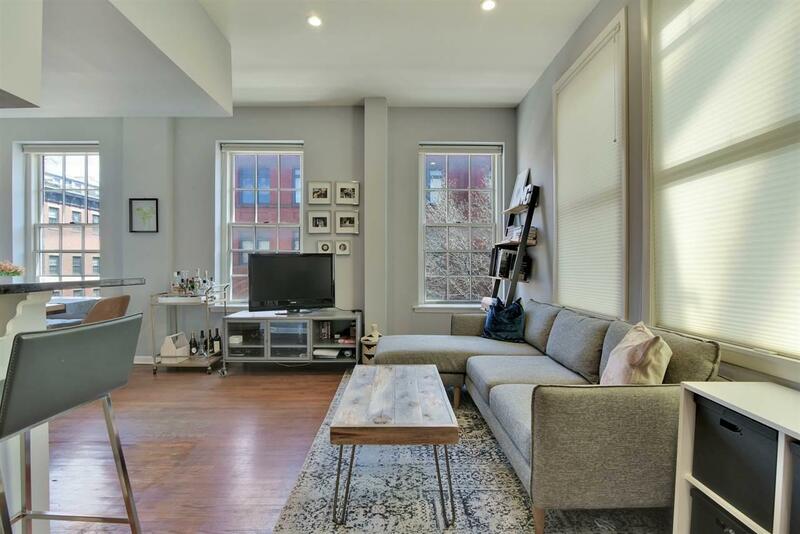 Rare sun drenched condo available now at Dixon Mills! 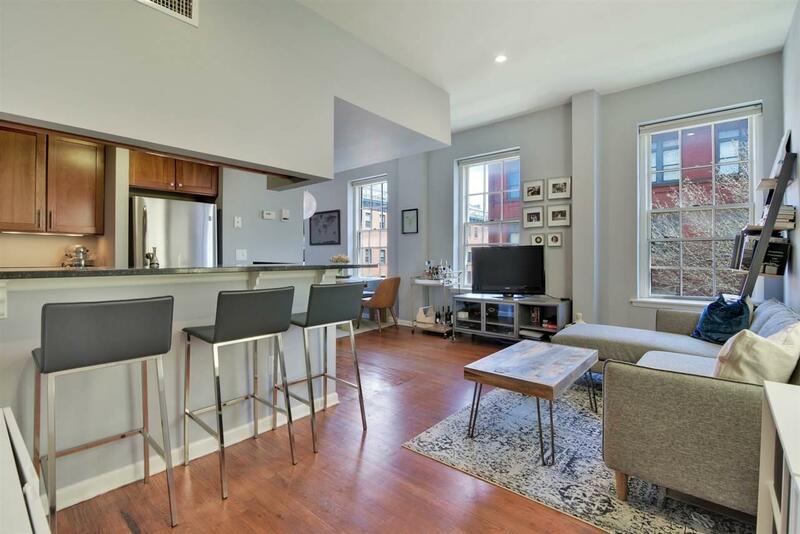 This corner home offers an unparalleled combination of location, 6 east facing windows, and open floor plan with a separate dining area that are perfect for entertaining. 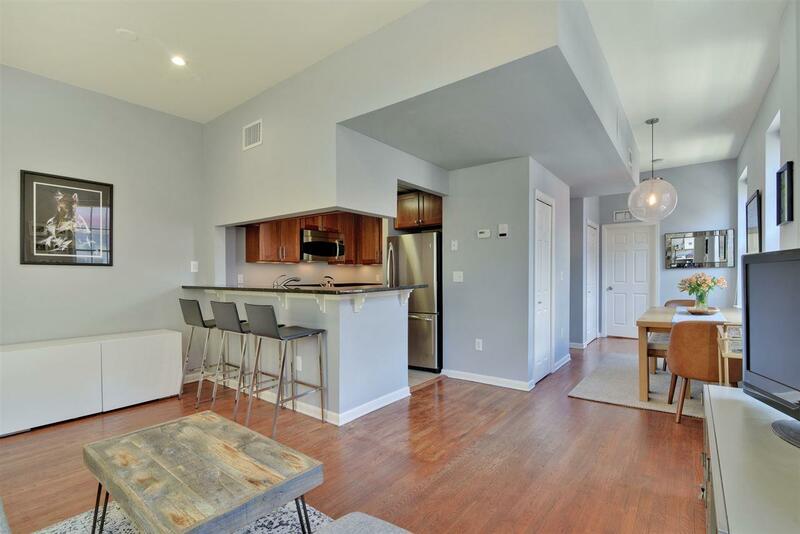 The kitchen features stainless steel appliances, granite counters and a large breakfast bar. The bedroom is super spacious with a walk in closet and plenty of storage, custom window treatments and with a 1 car parking space, this home checks off all the boxes on your checklist. But wait there is more: This historic landmarked community of Dixon Mills has so much to offer including short distance to the Grove ST PATH, elevator, doorman, a full amenity complex with 24-hour security, gym, basketball volleyball court, locker rooms, sauna, screening room and courtyards with BBQ grills! 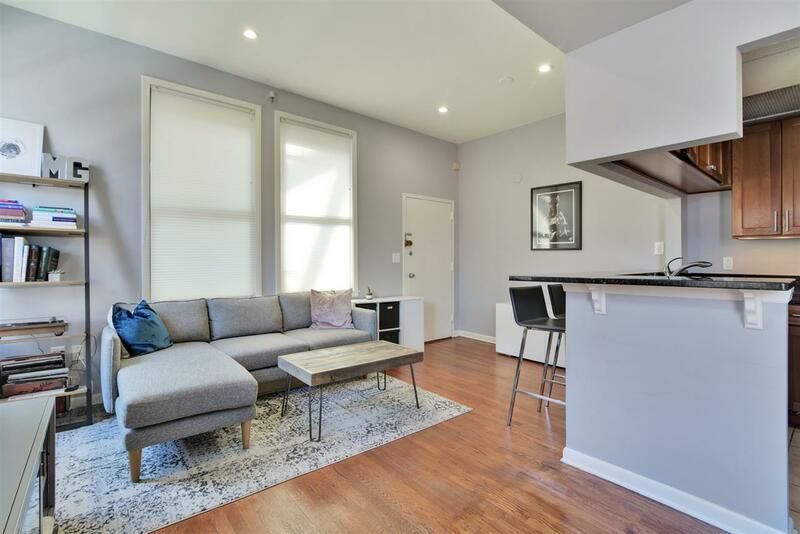 And one more thing, this home is located in the vibrant Downtown Jersey City with easy access to the Light Rail, Liberty State Park, Van Vorst Park, Hamilton Park, restaurants and more! Inclusions All Appliances And Fixtures including Refrigerator.